The home assistant market is relatively new, but the competition is already fierce. The next iteration of the Google Home intelligent speaker will have to do something to set itself apart from the Amazon Echo. A new report gives us an idea of what that extra something might be: built-in mesh WiFi networking. Google Home features: what can it do? Google Home was released in November 2016, about two years after the Amazon Echo, so it has some catching up to do. According to a report from The Information, someone familiar with the project says that the next Google Home will be able to act as a router and mesh network. If this report is true, that means Google Home could be your router, or it could be used to extend your existing wireless network with Google WiFi or OnHub units. Since Google Home is meant to act as a central control hub for your home, the addition of a router than can create a mesh network is a move that makes a lot of sense. 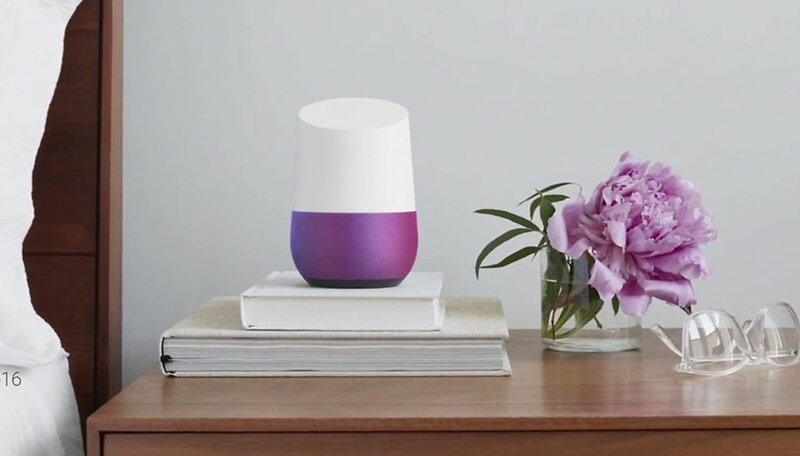 The report says that Google had considered adding a speaker, mic and Google Assistant to the Google WiFi, but it rejected the idea since it could cause confusion among consumers. Since Google Home has only been around since late last year, it will be quite some time before we see its replacement. We expect it to be just above the same price point as the first Google Home, which costs $129 currently. But, it may cost more if there are even more significant additions to its capabilities. What features do you want to see in the next Google Home? Let us know in the comments. Google is taking on Amazon in a really big way by exploiting the advantages of its powerful ecosystem to generate user interest and preference. Mesh networking will be a big extra for Google Home because it will finally ensure an easily setup and smooth, modifiable WiFi network across the home. Mesh WiFi uses multiple nodes, each of which acts as an intelligent, load-balancing, transceiver of data. It's somewhat like the Internet. No central point from where the data is being dealt out. Just an intelligent net. No single node failure can jeopardize the entire mesh. Truly the future. Amazing why Amazon hasn't yet thought of implementing it.